The Spalding 72" Glass 888 inground basketball systems are in a class by themselves. For over a decade this model has stood the test of time. When the game is intense, focused and energetic, athletes should demand the best. 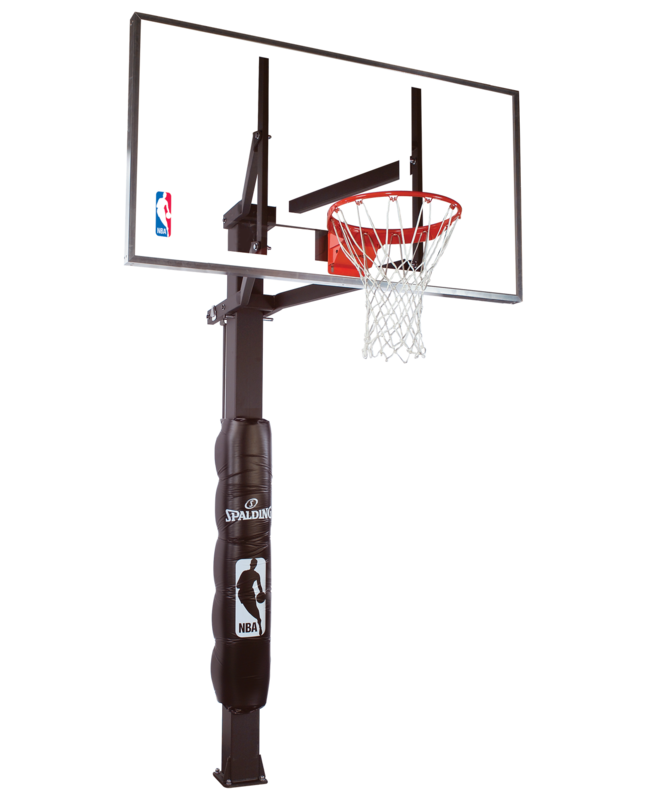 The 888 Series in-ground basketball systems deliver with quality materials and construction that withstand the wear and tear of bank shots, slam dunks and the most discerning athlete.